UNISON is really concerned at proposals in the Welfare Reform Bill to introduce a Universal Credit, including the current Housing Benefit. In particular, we are worried about the proposals for its implementation. This disquiet is shared by a range of organisations, including the Institute of Revenues, Rating and Valuation (IRRV), COSLA (Scotland), and the District Councils Network of the LGA. These concerns are principally around the removal of a strong local delivery mechanism for Housing Benefit, and cost to councils of these changes. The government is proposing to deliver Universal Credit (including the housing element) principally by electronic means (99% of claims it is hoped), from remote DWP contact centres. UNISON believes there is a growing consensus amongst those who have seriously looked at this that it is a recipe for chaos. 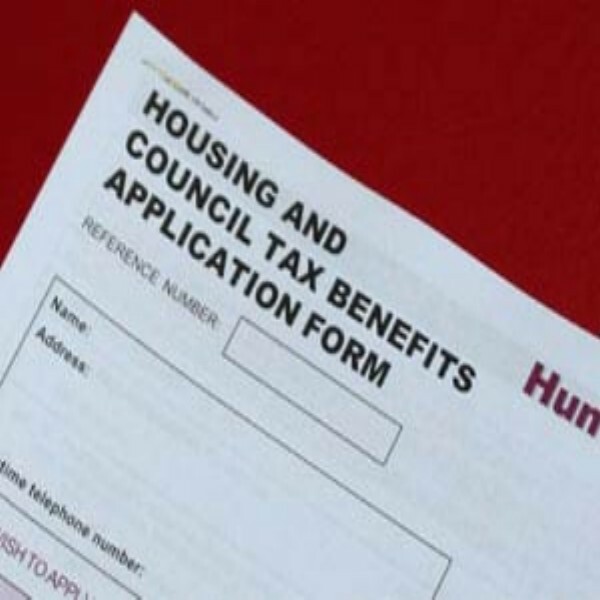 Minister Steven Webb MP recently (19 July 2011) stated “We have yet to settle on the precise details of how the transition will work, and the effects on housing benefits’ staff”. The second reading of the Welfare Reform Bill in the Lords has been is delayed until 13 September 2011, so there is still time to influence it, particularly in Committee stage.